Bad Waitress is NOT for sale, just the space that its in. The space is for sale along with a great tenant and another 5 years on their term. There are 3 assigned parking spaces in back of the building. This is a wonderful opportunity for any investor looking to add to their portfolio. The numbers work, its a great location on Eat Street and the building is well maintained. Directions: 394 to Dunwoody. Right on Lyndale Ave S. Left on W Franklin. Right on 1st Ave S. Right on E 26th St. I was searching for a Property and found this listing (MLS #5206726). 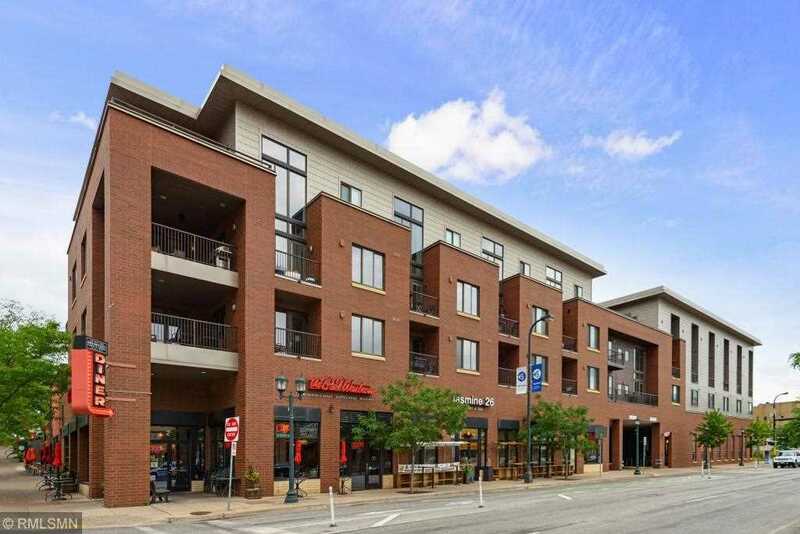 I would like to schedule a showing for 10 E 26th Street Minneapolis, MN 55404. Thank you! I was searching for a Property and found this listing (MLS #5206726). Please send me more information regarding 10 E 26th Street Minneapolis, MN 55404. Thank you! MLS # 5206726: This property at 10 E 26th Street, Minneapolis, MN 55404 is located in the Whittier subdivision and is listed for $675,000. MLS # 5206726 has been on the market for 19 days.